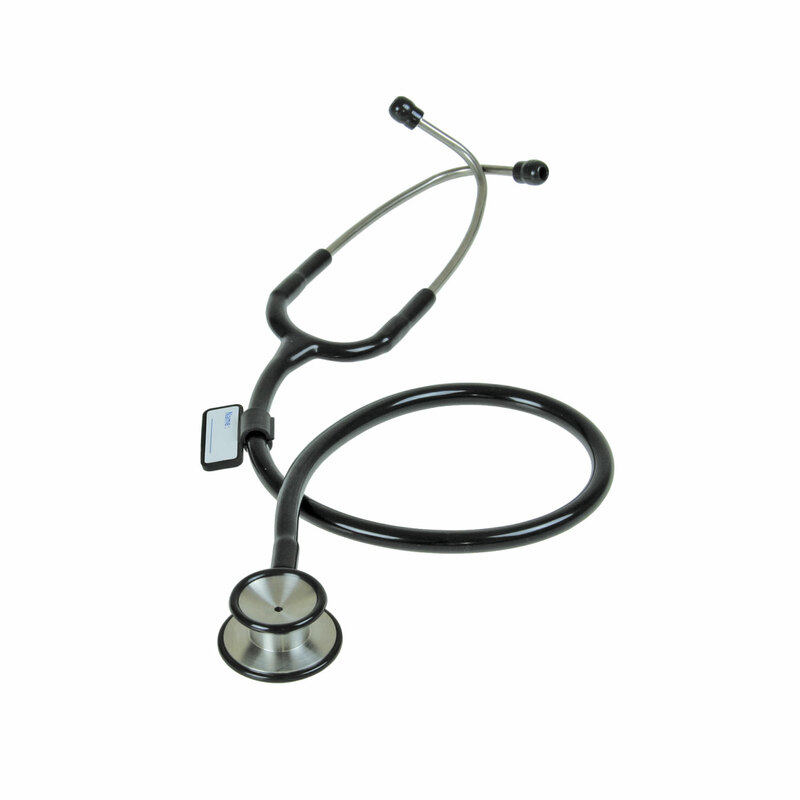 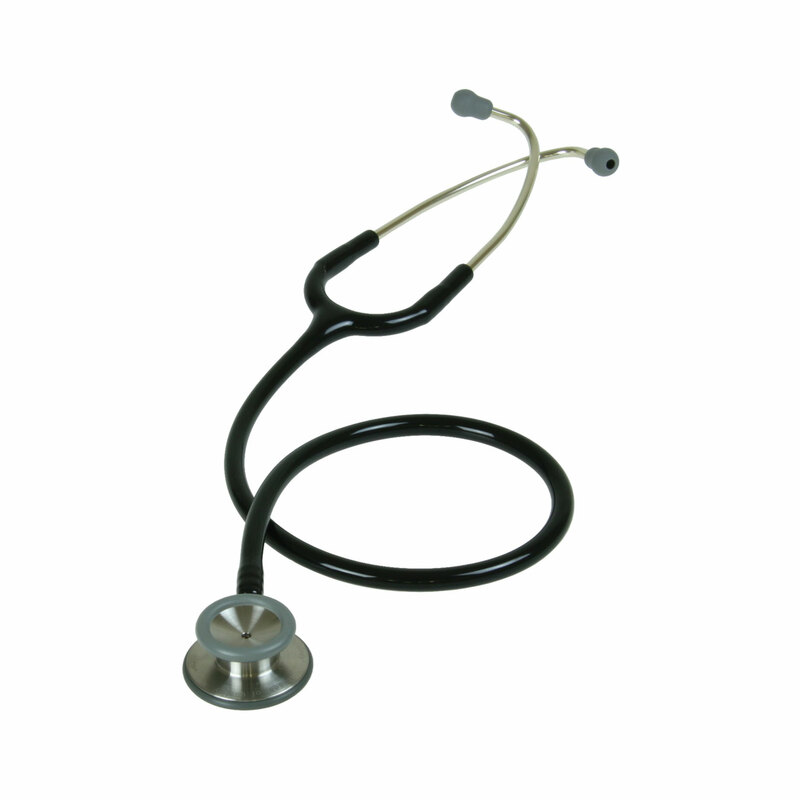 Find quality stethoscopes, nurse kits and auto NIBP units here at Medtek. 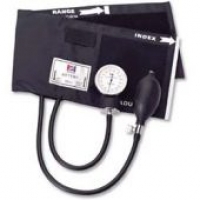 We offer excellent sales service and advice with blood pressure equipment. 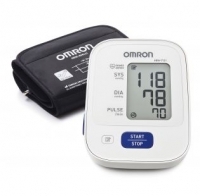 For help with your purchase, please contact our team.